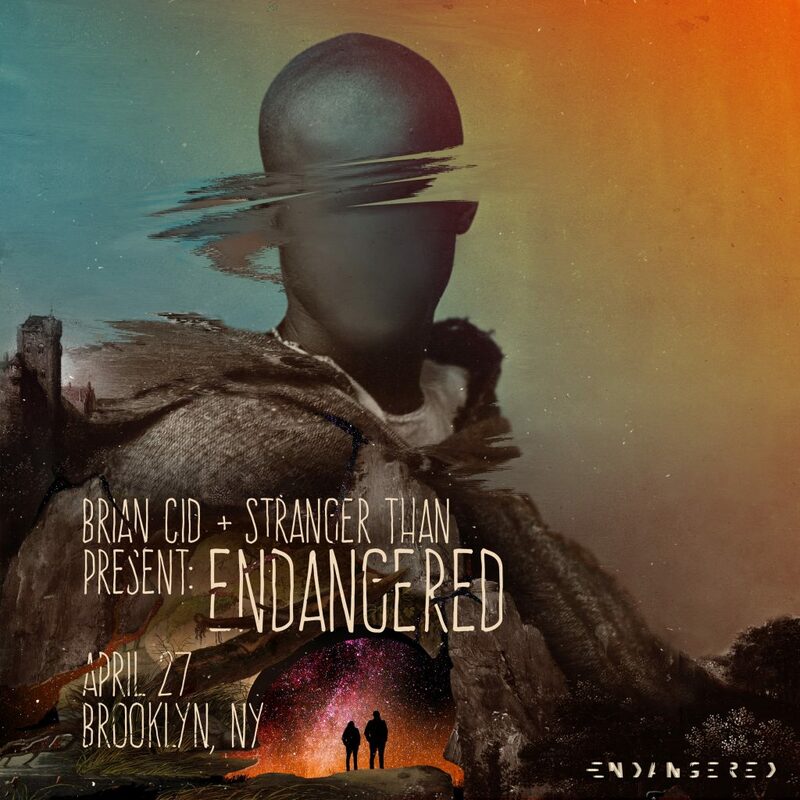 Brian Cid, one of Brooklyn’s favorite techno artist, has been busy recently with the May 4th release of his new EP, Intriga, as well as the announcement of his new event series concept and label, ENDANGERED. The event series starts on April 27th with a 10pm to 5am show produced alongside Stranger Than, with a plethora of artists performing, in a location in Brooklyn not yet announced to the public. However, tickets have been released and are on sale via Resident Advisor. Beyond how good this show is expected to be, this new EP is sure to catch some attention with support from artists like Tale of Us, Richie Hawtin, Damian Lazarus and more.